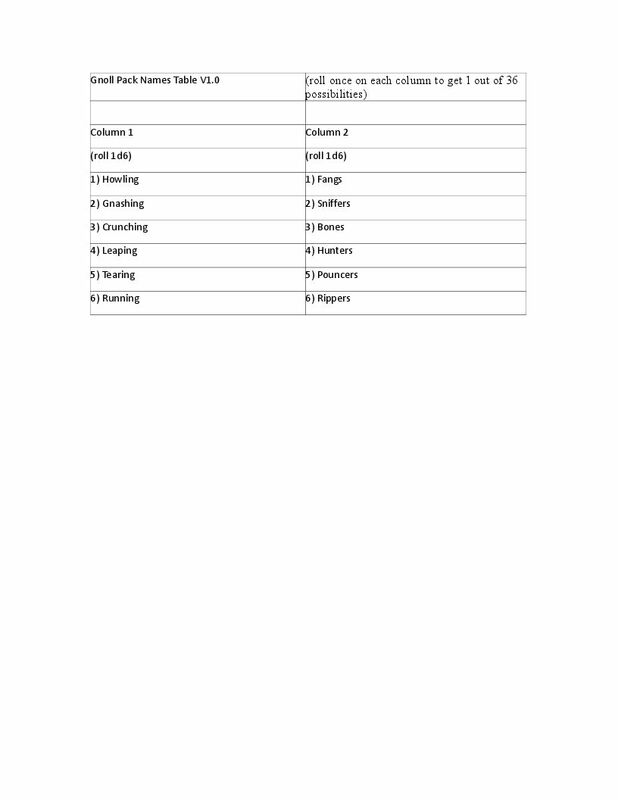 Following on from yesterday’s post with a table for Orc & Goblin Tribe Names, here is a table for generating some Gnoll Pack names. 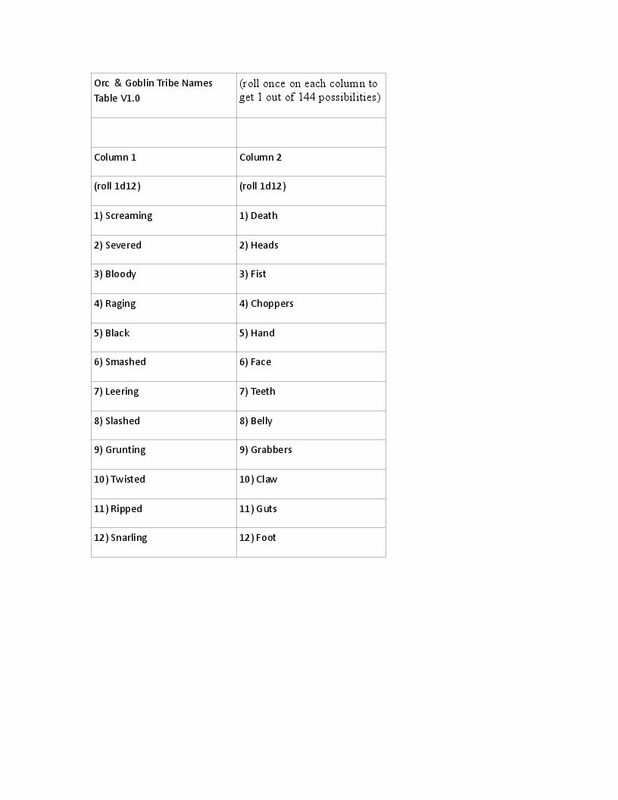 Realized I had never made up a table for generating tribal names for orcs or goblins. I always gave them bland names like “The Orcs of the Western Hills” or something. This table should give them some more flavor. I guess it would be the one I started with. 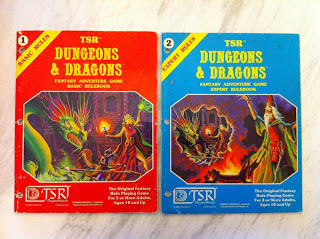 It was written in just the right way to make it easy for somebody to learn to play D&D on their own, without having to have a more experienced gamer to teach them. It covers character levels 1 to 14, which takes you from ex-farmboy to land-ruling baron or wizard-lord. Honestly, what % of D&D players ever get beyond that range? I never grew a starting 1st level PC past 6th level or so; just never had a campaign last longer than that. It gives you enough tools and advice to make your own world of adventures. I guess I’d have to toss in Labyrinth Lord as a sort of accessory to B/X, as it is a retroclone of that version. Until WotC wised up and put up PDFs of the rulebooks on RPGNow, that was as close as you could come without having the books from way back. Don’t like the “Old School blue” version? Want to randomly figure out what monsters inhabit the dungeon? Try my Level One Monster Stocking Tables for Labyrinth Lord and AEC.